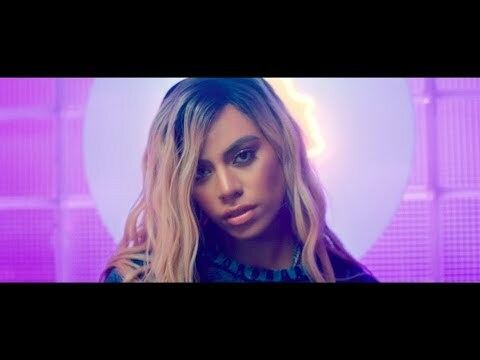 A couple weeks after Lauren Jauregui released the black-and-white video for "Expectations," her former Fifth Harmony groupmate Dinah Jane has opted for the opposite approach, releasing a vibrant visual that's drenched in neon hues. 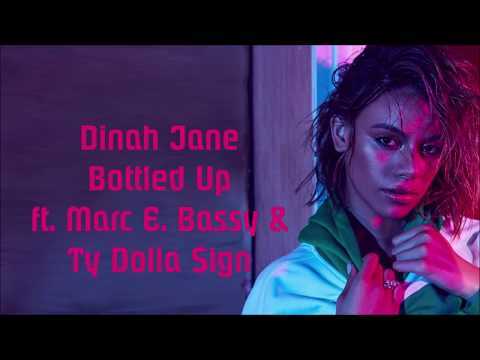 The vid, for Dinah's debut solo single "Bottled Up," was directed by Hannah Lux Davis, who has a knack for capturing pop stars in glossy, glam light (see: Demi Lovato's "Sorry Not Sorry" and "Cool for the Summer," and Ariana Grande's "Side to Side" and "Breathin"). For "Bottled Up," Dinah executes fierce choreography in a hair salon, rocking red leather and throwing her flirtiest looks while singing, "I'm a bad chick, I need a bad one with me / Work from home, but he gon' stay up with me / No sleep tonight, yeah, you know what I like." Eventually, the 21-year-old links up with collaborators Ty Dolla $ign and Marc E. Bassy at a liquor store, where the night really kicks off. Following the video's release on Wednesday (November 7), Dinah wrote on Instagram, "@hannahluxdavis thank you for snatching scalps with this one!! I know y’all have been waiting for ages but we needed time to get her cute and all that shiii 💕💕💕💕I love y’all to pieces." 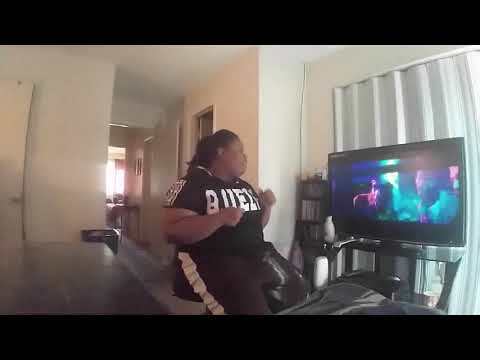 Now that the wait for the "Bottled Up" vid is over, fans have only to sit tight for news of Dinah's solo debut album. She recently told Billboard that she worked on upwards of 60 songs for the forthcoming, as-yet-untitled project, describing the sonic direction as "urban R&B meets '90s to 2000s." The wait is on!